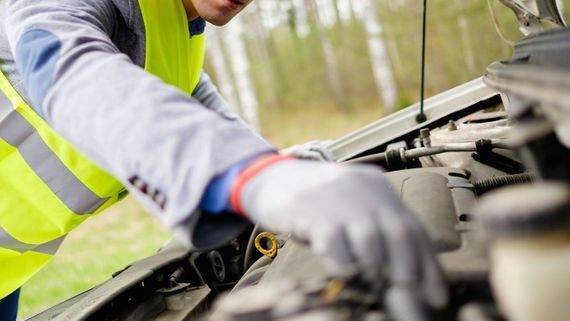 If you’re looking for high-quality auto repair works in and around Littlehampton, West Sussex, get in touch with the team at Auto Repairs and Recovery today. 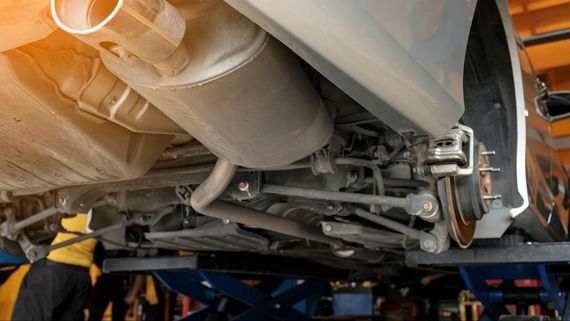 We’re experts in MOT testing, diagnostic repairs, and much more. Our company is proud of the great level of service and high standard of workmanship we provide. So get in touch with us today. If you need additional information regarding any of the services listed above then please feel free to call 01903 726635 or visit our contact page to get in touch. Free estimates are available over the phone or and through this form. Contact us, in Littlehampton, West Sussex, to find out more about our MOT testing and diagnostic repair services.